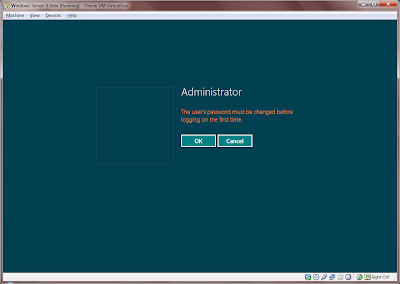 UPDATE: Windows Server 2010 RC has been released. This post may be valid but has not been tested. To setup Windows Server 8 Beta on VirtualBox is straight forward and easy. 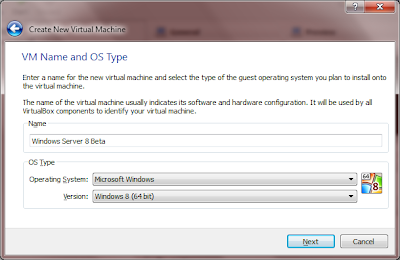 This will provide you with a virtual machine for learning or to test Windows Server 8. 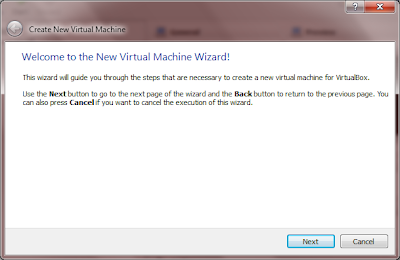 In this post, we are using VirtualBox version 4.1.8 r75467. 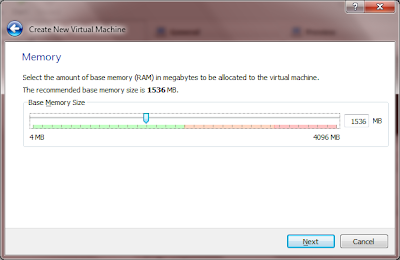 The base memory is automatically set to recommended defaults for you. 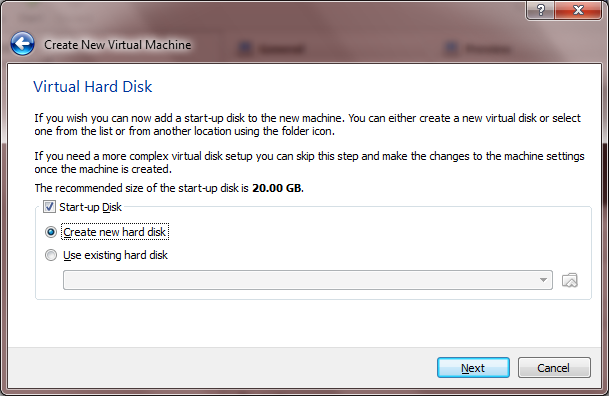 Select to create a new Virtual Hard Disk. 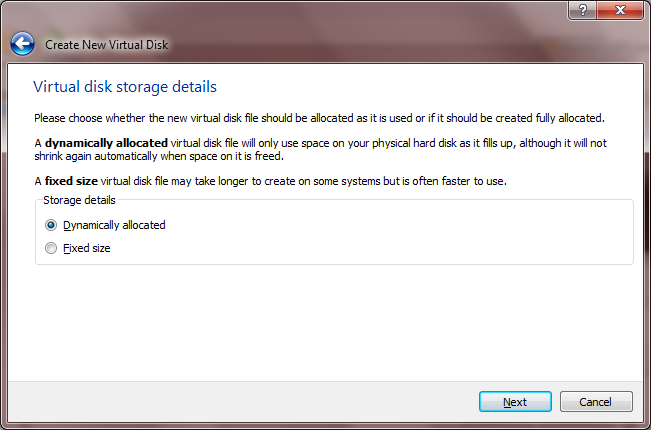 In this case we will leave it default to VDI, but you can choose any other disk you are comfortable with. As this is a test VM, we will set it to Dynamically Allocated. 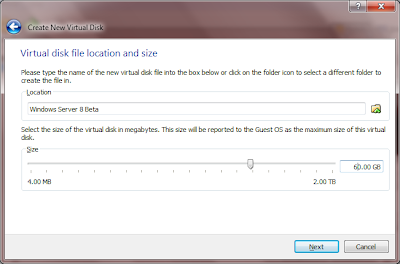 Instead of the default 20GB, I'm going to give it 60GB so that there will be enough space to promote it to a domain controller, install IIS, etc for testing purposes. 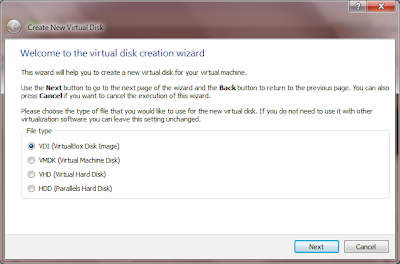 Finally, click Create twice to complete the Virtual Hard Disk setup and Virtual Machine setup. 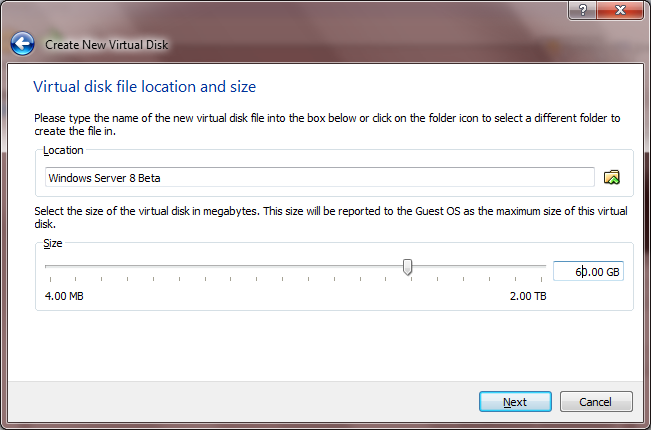 Windows Server 8 Beta is available for download from Microsoft TechNet Evaluation Center which is linked here. 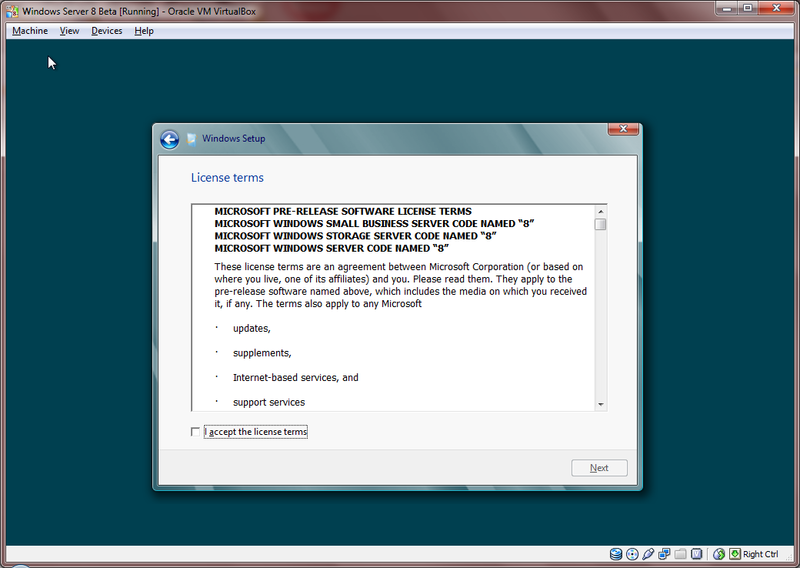 There are 2 editions available, the ISO and VHD. 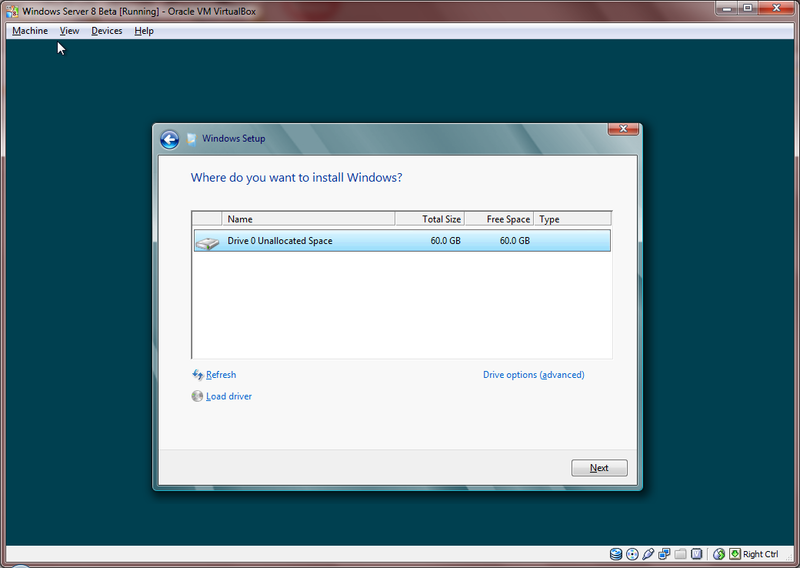 For the purpose of this installation, we will use the ISO edition. When you start the VM, you will be prompted with a First Run Wizard. Here you need to select the Media Source which is the ISO that was downloaded. 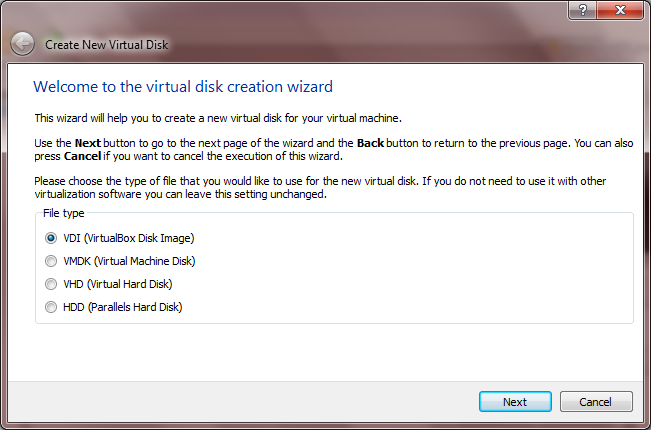 Click Next and Start. After a short wait, Windows Setup greets you. 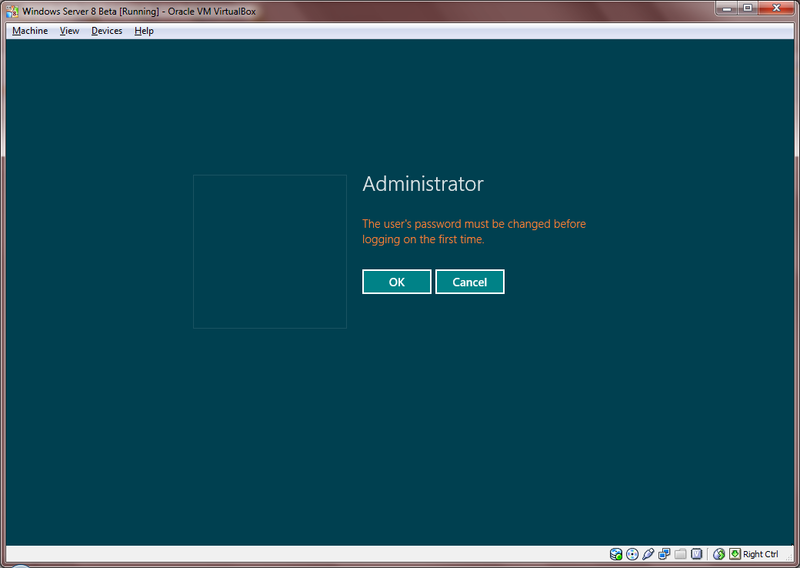 Select your Time and Currency Format then click Next. Click Install Now to contine installation, or explore Repair Your Computer if you are keen. Here you are given 2 options to choose from, the Server-Core installation or Server with a GUI. 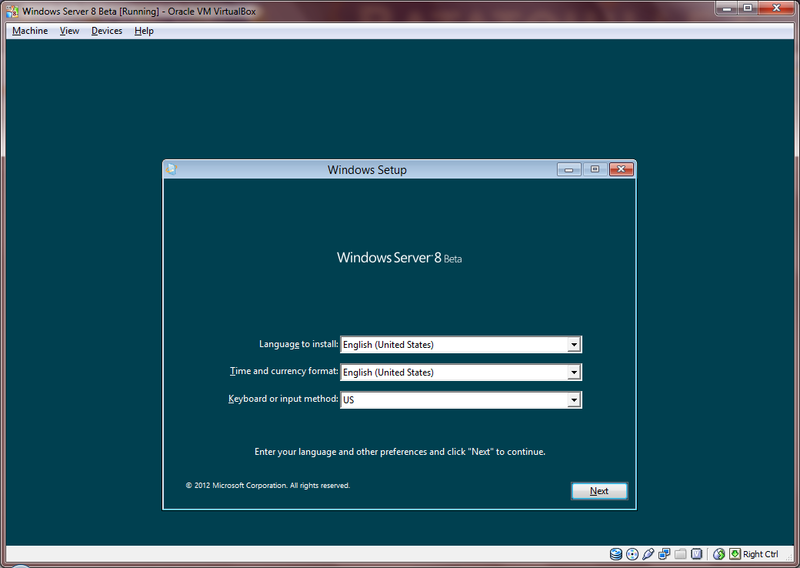 Regardless of what you choose, you can change the installation from Server Core to GUI or GUI to Server Core. 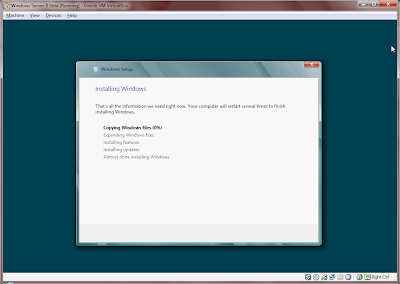 This is different from Windows 2008 initial release where the installation is fixed and cannot be changed without reinstalling Windows. 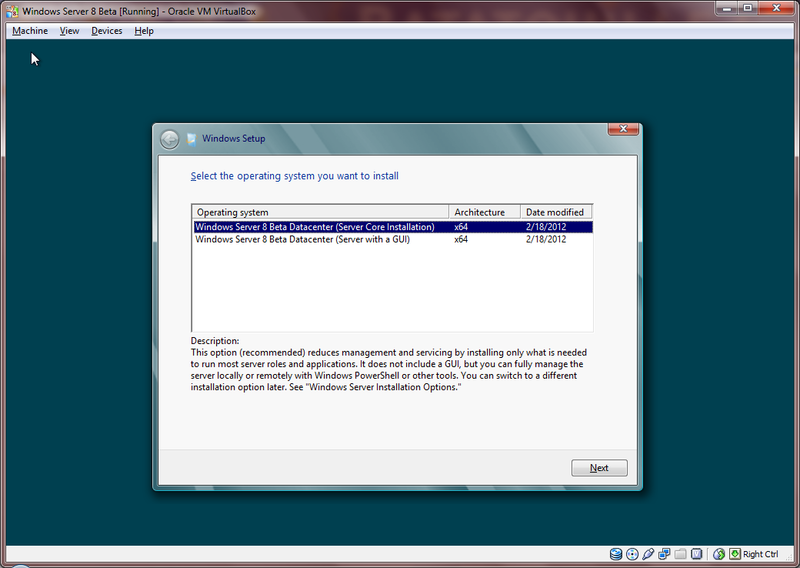 For this post, I'll choose the Server-Core installation. 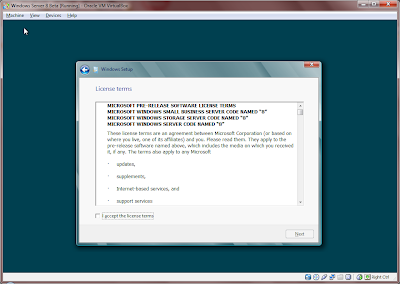 Now, accept the license terms and click Next. Choose Custom for Installation Type (read the options as they are self-explainatory) and click Next. 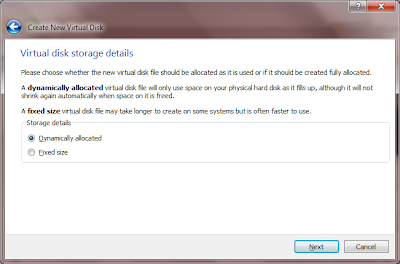 Select Drive 0 Unallocated Space and Next. And Windows starts to install where you now just wait for it to complete. 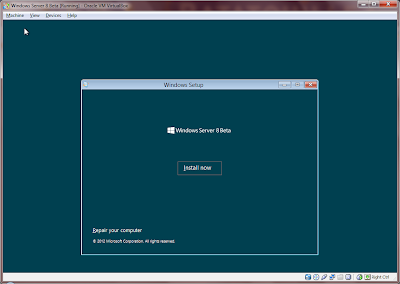 Once that is done, your Windows Server 8 Beta is running. 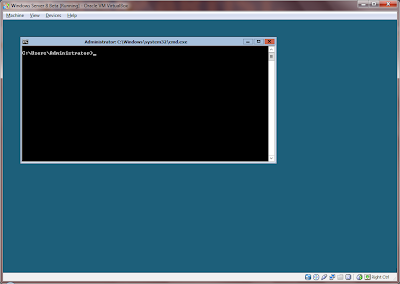 That's the end of this article. 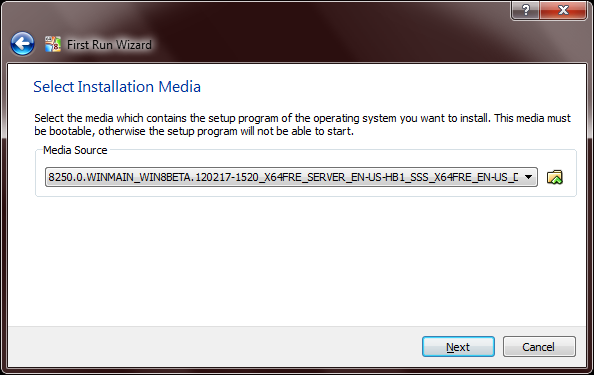 There will be more posting on Windows Server 8 Beta in the coming days. 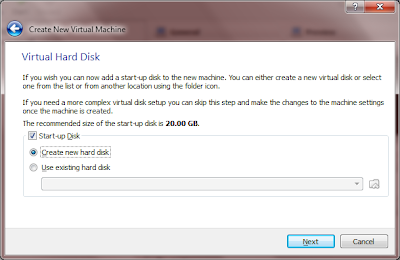 Well this might have been easy but you should have seen how much trouble I had setting up W8 on my Hong Kong virtual private server hosting. What a nightmare. I'm just glad we're past 8 now and onto 10, which is still a mess itself but at least it's better than 8.